Going to summer camp in Michigan is a rite of passage for many children and teenagers. There are hundreds of camps, both day and overnight, throughout the state. While camps present fun and unique opportunities for campers, there are also many potential injury risks associated with summer camping. If your child was injured due to a summer camp accident, you may have a legal right to sue the camp to get compensation for your child. You can still file a case even if you signed a Waiver before camp as these are often invalid under Michigan law. Most camps have insurance policies to pay claims made by campers injured due to the negligence of the camp or staff. Many camp lawsuits are filed because the staff is not properly trained or was not supervising the child at the time of the accident. Other lawsuits are filed due to unsafe conditions or equipment on the camp. Lawsuits can also be filed if the summer camp fails to get appropriate medical care for a sick or injured camper in a timely manner. Summer camp lawsuits seek settlements for pain and suffering, disfigurement, loss of enjoyment of life, and disability caused by the accident. If a camper died due to the negligence or carelessness of the camp or staff, the family can file a wrongful death lawsuit against the owner of the camp. We will represent you for your drowning injuries in your Michigan summer camp accident case under our NO FEE PROMISE. This means that you will not be charged any legal fees whatsoever unless we obtain a settlement or recovery for you. You have absolutely no obligation for legal fees unless we win your case. If we do not obtain a settlement for you, you owe us nothing! 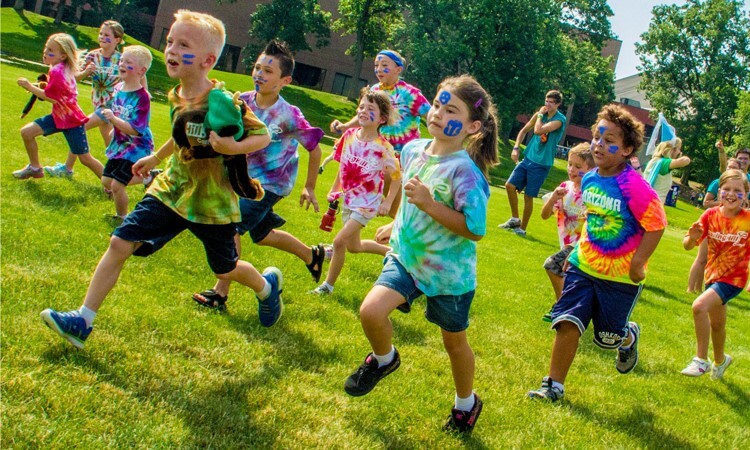 To learn more about Michigan summer camp injury lawsuits, call our experienced lawyers now at (800) 606-1717. Our office will start working on your case immediately.